Mr. Jordan is a former Member of Rainey, Kizer, Reviere & Bell, P.L.C., and has been associated with the Firm for over twenty-eight years. Mr. Jordan has twenty-five years experience representing employers in the areas of workers’ compensation and employment law. In addition, Mr. Jordan has experience in personal injury litigation, litigating the enforceability of covenants not to compete, and other areas of business law. 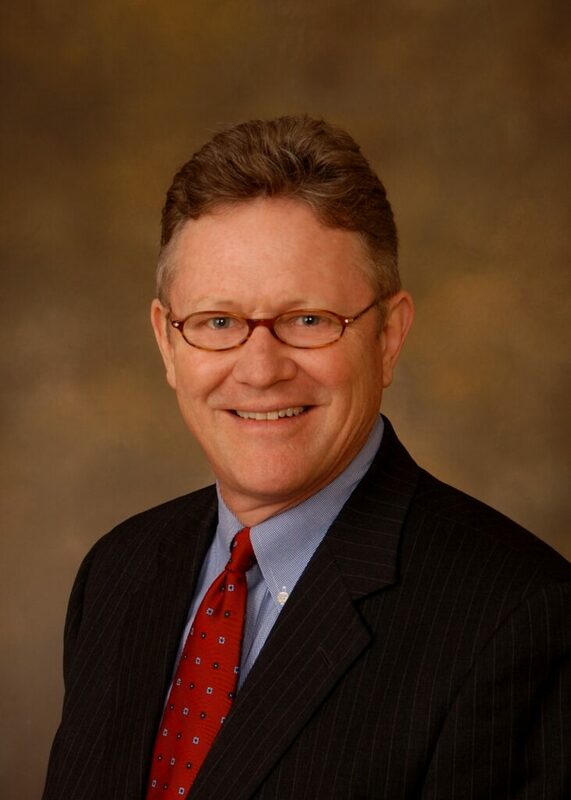 After serving as an adjunct professor of Business Law and Business Ethics at Union University in Jackson, Tennessee, Mr. Jordan accepted a faculty full professor position in 2012. He retains his affiliation with the Firm as Of Counsel.